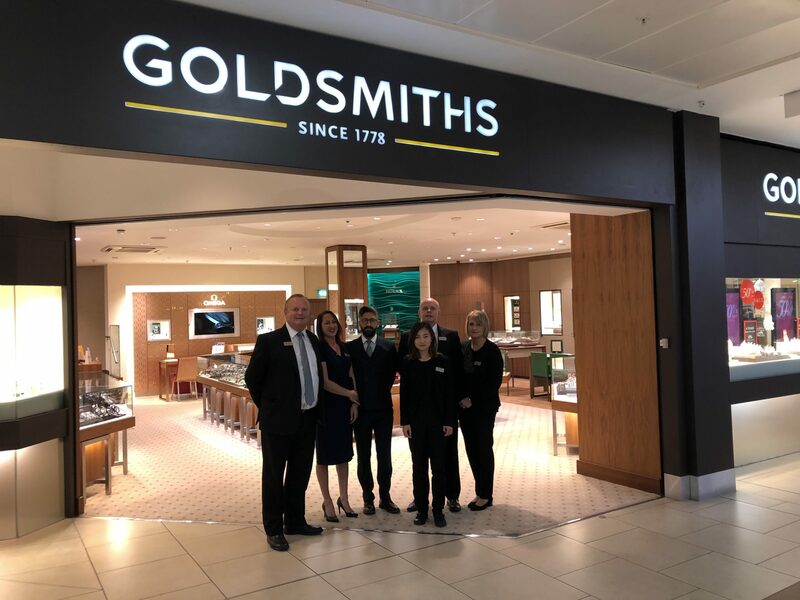 Goldsmiths has reopened its showroom within Newcastle’s intu Eldon Square showroom following a £300,000 refurbishment. 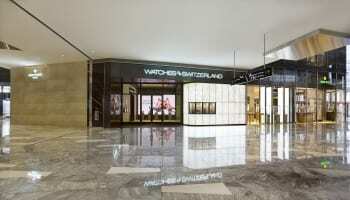 The 1,600 square foot store has enlarged branded areas for Rolex and Breitling. 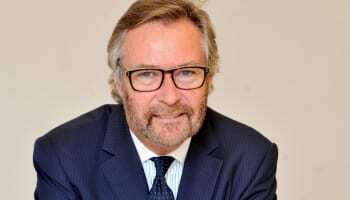 There are also Omega, Longines and Tudor areas, as well as premium jewellery styles from Gucci and bridal designer Jenny Packham. 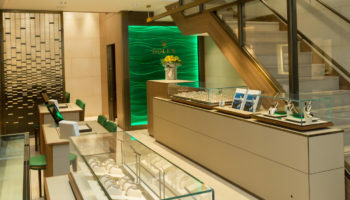 “We are thrilled to unveil the stunning results of our recent refurbishment with the welcome addition of Gucci jewellery and enlarged branded areas. 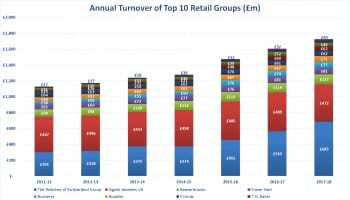 Newcastle is such a vibrant city and fantastic shopping destination with intu Eldon Square at the very heart, we look forward to welcoming customers this autumn,” says Craig Bolton, executive director of Goldsmiths. 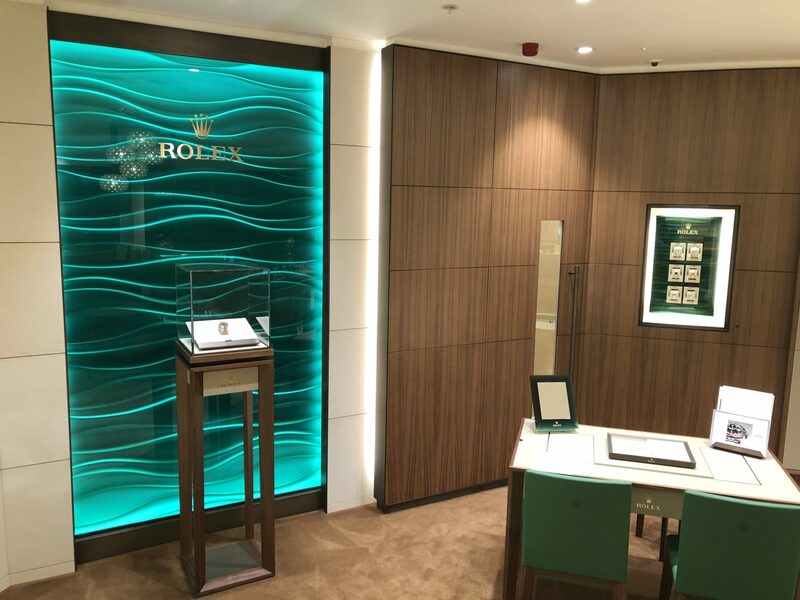 The Rolex shop in shop at Goldsmiths’ showroom in Newcastle.